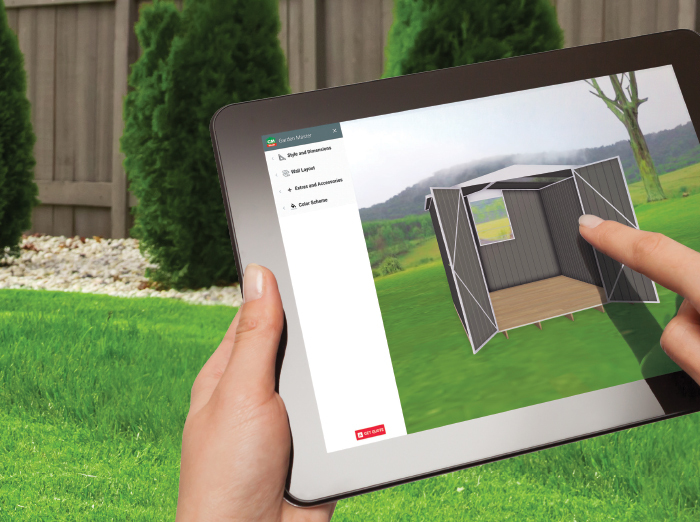 Garden Master, garden sheds brings you New Zealand’s most customisable kit-set garden sheds. 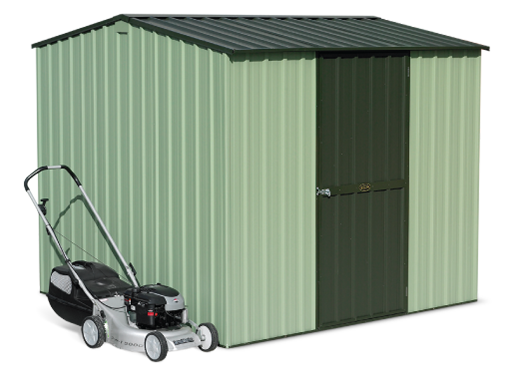 Pick your garden shed roof style, shed size, shed colour, shed windows and the sheds door placement to suit your needs. 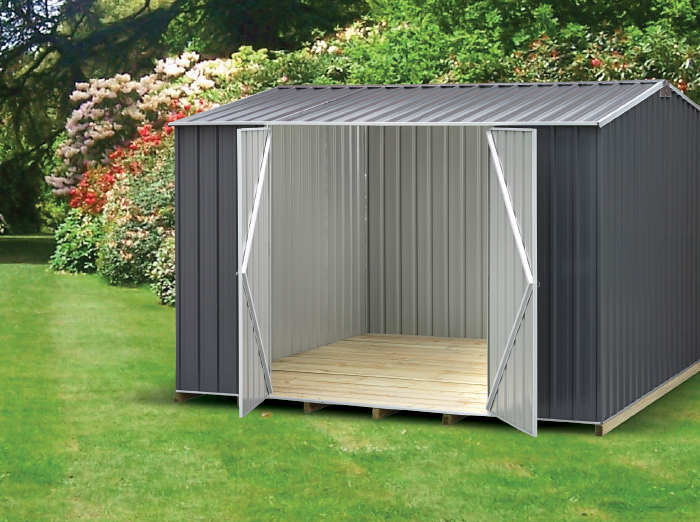 Garden Master, Kit-set garden sheds are made from high tensile steel, formed into a deep ribbed profile. 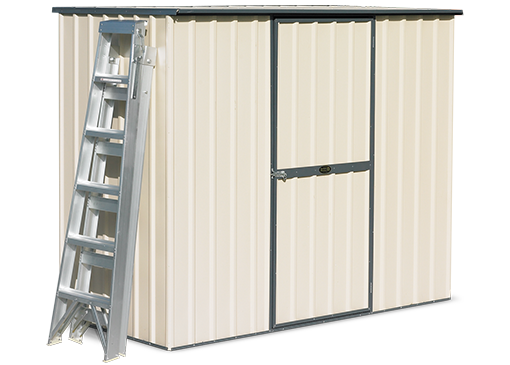 It is the “rib” that provides the inherent strength of your shed. 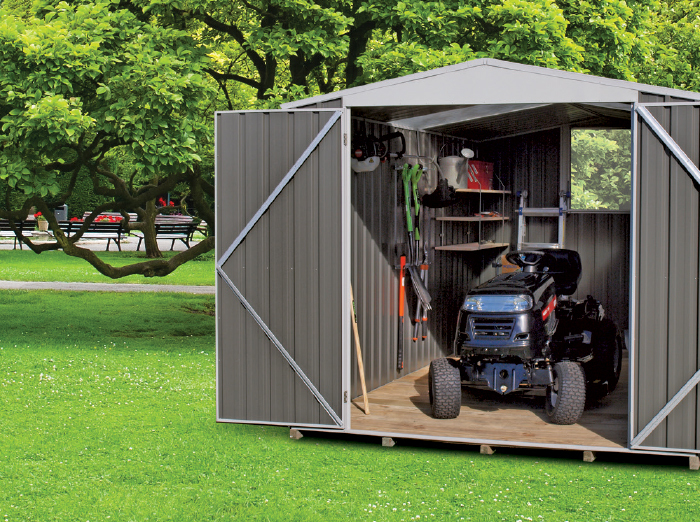 Our garden sheds are easy to assemble. All you need is a drill, Your FREE riveter* and maybe an extra pair of hands. *Any Garden Master Shed purchased comes with a FREE riveter. 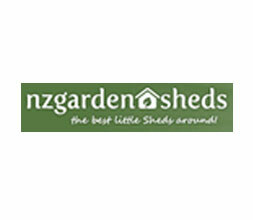 Our family business has been making garden sheds in New Zealand since 1974. 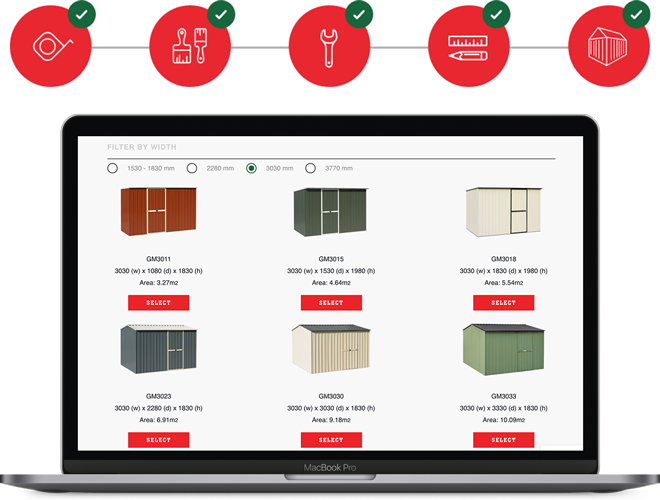 We make it our job to ensure you get the very best service and the right product at the right price. 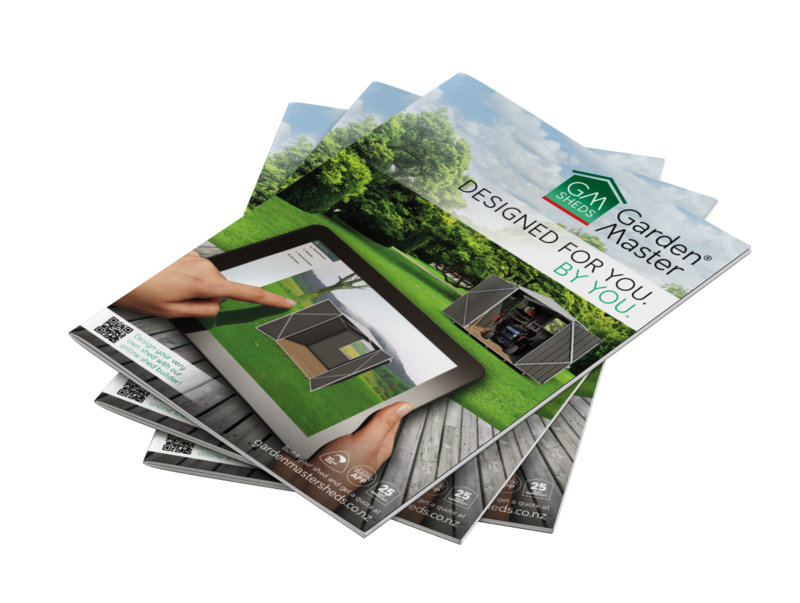 Fill in the form below to receive the latest Garden Master Sheds brochure. 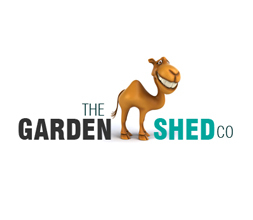 Check out our store locator to see where you can purchase your Garden Master Shed.